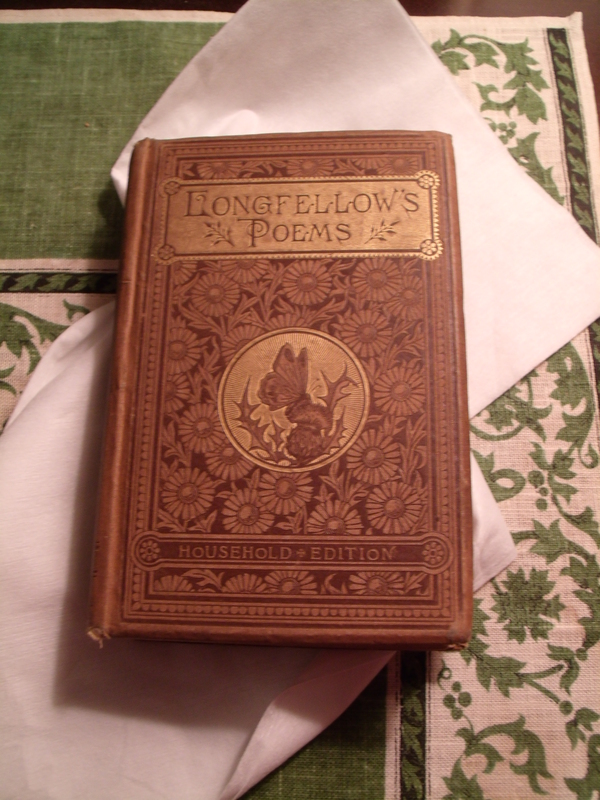 Today I’m over at SouthernBelleView giving more details about finding the owner of my 130-year-old copy of Longfellow’s Poems. Pop on over if you want to read a bit of Carlotta’s story and how she fell in love . . . It does have a certain rhythm . . .